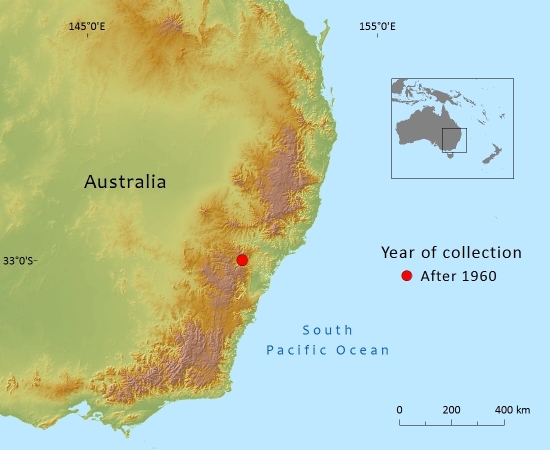 This Critically Endangered Australian endemic occurs in a small area of New South Wales where the population of about 80 mature individuals face potential threats from pathogens and a decline in habitat quality. 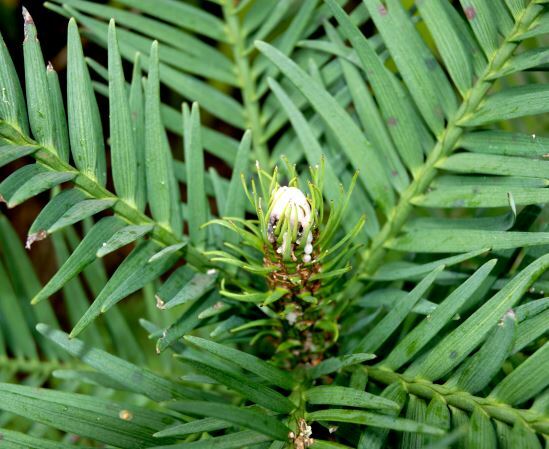 The genus Wollemia was first described in 1995 following the discovery of a small group of conifers in a remote gorge in Wollemi National Park in 1994. To date only one species is known - Wollemia nobilis. 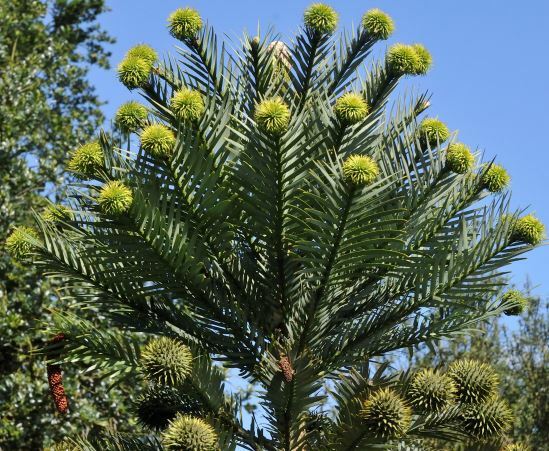 The pollen from Wollemia is virtually indistinguishable from the fossil pollen assigned to the fossil genus Dilwynites which has a fossil record that dates back to the Turonian stage of the Cretaceous period, some 90 million years ago (Dettmann & Clifford, 2005). This indicates that the genus, rather than the extant species, has a very long fossil record. Wollemia nobilis is only known from Wollemi National Park in New South Wales, Australia. Its extent of occurance (EOO) is less than 100km² and the area of occupancy (AOO) is under 10km². There are currently estimated to be 80 mature individuals or multistemmed clumps. Additionally, 300 seedlings and juveniles have been recorded. Some individual trees may reach almost 40m in height with diameters up to 1m. Coppicing from the base is frequent (Department of Environment and Conservation NSW, 2006). Genetic studies indicate that there is very little variation within the population (Peakall et al., 2003). 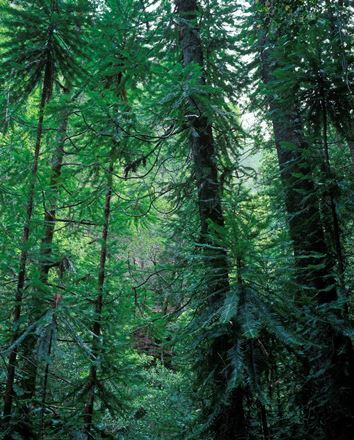 All stands occur in deep narrow sandstone gorges in warm temperate rainforest of Ceratopetalum apetalum, Doryphora sassafras and Acmena smithii, with an understorey comprising several fern species such as Dicksonia antarctica, Cyathea australis, Sticherus flabellatus, Adiantum diaphanum, Doodia aspera and Blechnum nudum. Most individuals are located on ledges or grow from cliffs within the gorges. Eucalyptus woodland dominated by Eucalyptus piperita surrounds these gorges (Benson & Allen, 2007). 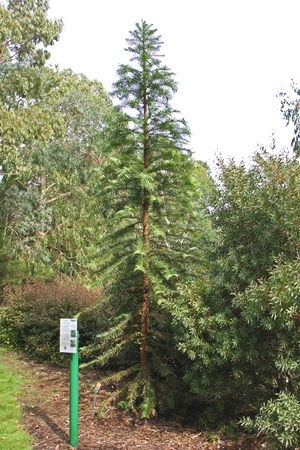 Wollemia nobilis was originally assessed in 1998 as Critically Endangered on the basis that the total number of mature individuals was less than 50. Since then, further surveys have indicated that the total population consists of about 80 mature individuals or clumps and about 300 juveniles and seedlings. Consequently, W. nobilis no longer qualifies for listing as Critically Endangered under Criterion D.
Its restricted extent of occurrnnce (EOO) and area of occupancy (AOO) of less than 100km² and less than 10km² respectively, are within the thresholds for listing as Critically Endangered under Criterion B. The population is confined to a single location and the presence of exotic pathogens coupled with the impacts of unauthorized access represent a decline in the quality of habitat in at least part of its range. On this basis, W. nobilis is assessed as Critically Endangered. The small population size and very restricted distribution mean that W. nobilis is very susceptible to the effects of human activities or stochastic events. Specific threats include exotic pathogens such as Phytophthora cinnamonii, the introduction of exotic weeds, trampling and other forms of disturbance associated with unauthorised access. Intense catastrophic fires are a significant threat. Changes in rainfall and temperature patterns associated with climate change represent further potential threats (Department of Environment and Conservation NSW, 2006). Wollemia nobilis is listed as endangered under both the NSW Threatened Species Conservation Act 1995 and under the Commonwealth’s Environment Protection and Biodiversity Conservation Act 1999. All known locations and individuals are within the Wollemi National Park. This national park is also within the Greater Blue Mountains World Heritage Area. Protective measures include restricting access to the site and strict phytosanitary precautions for all researchers visiting the sites to undertake approved research and monitoring. An ex-situ conservation and research programme was also initiated. As part of this programme, commercial propagation was undertaken and the resultant plants distributed for sale worldwide. The primary purpose of the commercialisation programme was to protect the wild stands from impacts associated with illegal collections and generate income for the continued conservation of W. nobilis and other threatened species. The official recovery plan is available from the New South Wales Department of Environment and Conservation (2006). Benson, J. (2000). 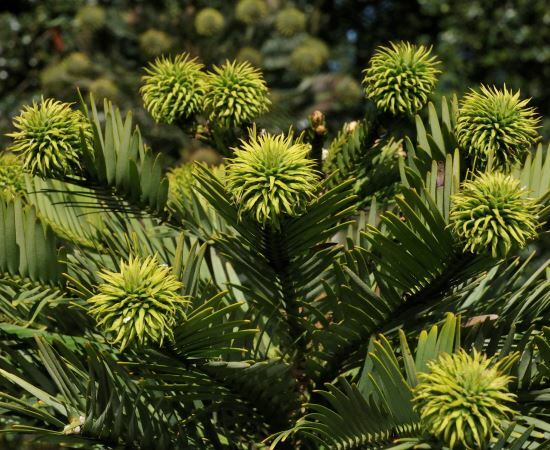 Threatened by discovery: research and management of the Wollemi Pine Wollemia nobilis Jones, Hill and Allen. In: Stephens, S. & S. Maxwell, eds. Back from the Brink: Refining the Threatened Species Recovery Process. Page(s) 105–109. Surrey Beaty & Sons. Benson, J. & Allen, C. (2007). Vegetation associated with Wollemia nobilis (Araucariaceae). Cunninghamia 10(2): 255–262. Department of Environment and Conservation NSW. (2006). Wollemi Pine (Wollemia nobilis) Recovery Plan. NSW Department of Environment & Conservation, Hurstville, N.S.W. 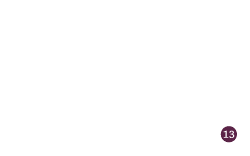 Dettmann, M.E. & Clifford, H.T. (2005). Biogeography of Araucariaceae. In: J. Dargavel (ed. ), Australian and New Zealand Forest Histories. Araucarian Forests, pp. 1–9. Australian Forest History Society, Kingston, ACT. Jones, W.G., Hill, K.D. & Allen, J.M. (1995). 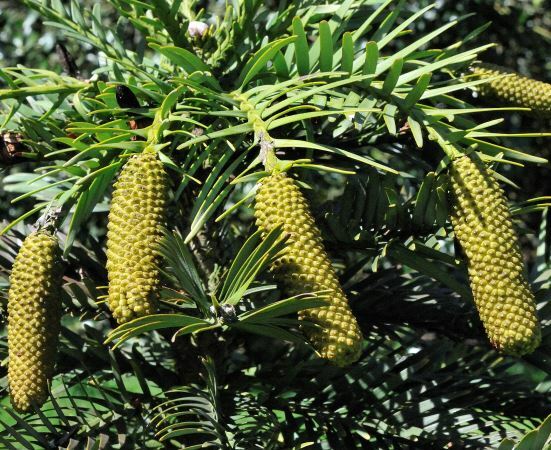 Wollemia nobilis, a new living Australian genus and species in the Araucariaceae. Telopea 6(2–3): 173–176. Peakall, R., Ebert, D., Scott, L., Meagher, P. & Offord, C. (2003). 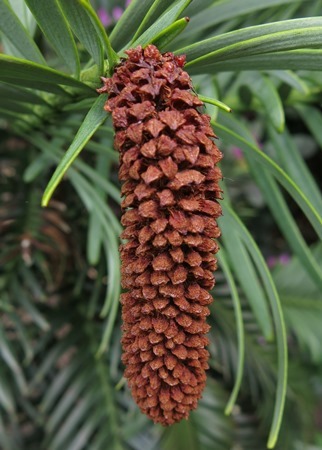 Comparative genetic study confirms exceptionally low genetic variation in the ancient and endangered relictual conifer, Wollemia nobilis (Araucariaceae). Molecular Ecology 12: 2331–2343. Thomas, P. (2011). Wollemia nobilis. In: IUCN 2012. IUCN Red List of Threatened Species. Version 2012.2. . Downloaded on 29 November 2012. P.Thomas, 2016. Wollemia nobilis, from the website, Threatened Conifers of The World (http://threatenedconifers.rbge.org.uk/taxa/details/824).